The Easiest Platinum In The Land! Developed by Luc Bernard and published by Arcade Distillery, Mech Tales is a very fun, albeit short platformer which we had a blast reviewing, plus it is chock full of easy gold trophies and an equally easy platinum trophy to earn, however the game is in our opinions extremely overpriced. We still loved the game to bits, but here's the brutally honest truth of the matter and we'll be honest, the game desperately needs a price-drop. 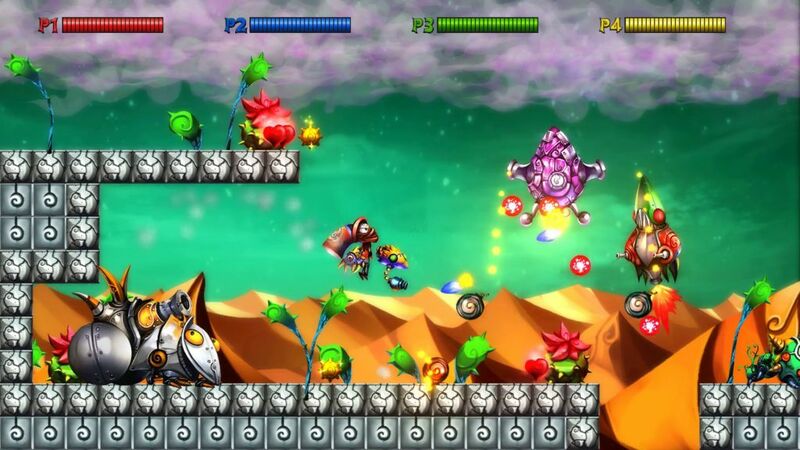 The gameplay is solid with great platforming which puts you in control of a character who wields drones that can shoot various weapons at enemies in twin-stick fashion. These weapons can be purchased between levels using badge points acquired by defeating enemies and collecting badges hidden throughout certain stages. The enemies are challenging and brilliantly designed as are the bosses, but there aren't many enemy types which is a bit of a letdown, however what's there is superb! The game itself is quite short and should take most players less than four hours to finish and earn the platinum trophy. 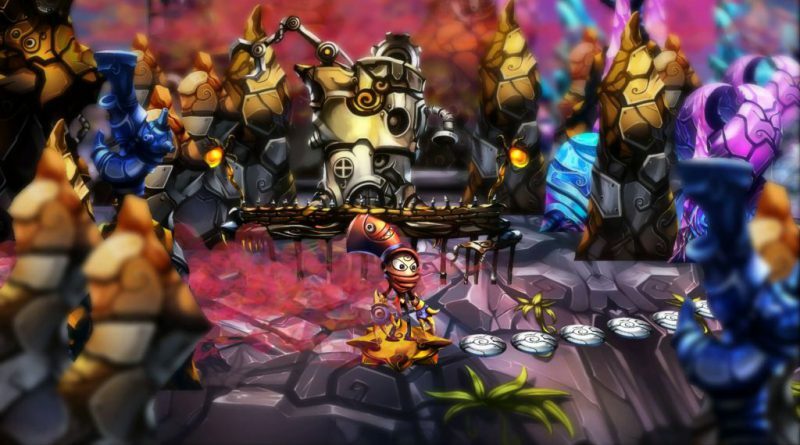 Mecho Tales is also PSTV compatible which is fantastic news for fans of the micro console! The controls are a bit awkward at first, but are easy to learn so don't expect to have many issues with the game in that regard, the difficulty is quite challenging, but this is a necessity given the length of the game, any easier and it could be beat in under an hour. 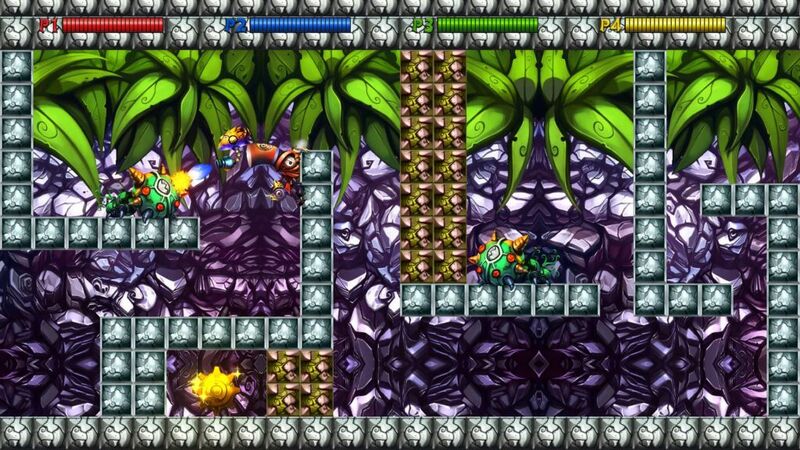 The visual style of the game is decidedly steampunk in nature and looks quite nice. Don't expect to be blown away, but the character and enemy models are detailed and look great, while the stage backgrounds and world map are reasonably nice to look at. The soundtrack is okay, but there aren't many music tracks in the game and the ones that are there aren't anything special. Now this is where things get sketchy, which is why we a foregoing the bottom-line and prelude sections of our review for Mecho Tales to just get to the point of the matter. The game's asking price is $20 which is FAR too expensive in our opinions. It's a good game, but to ask $20 for such a short game seems rather excessive. If the game were $10 it would be worth it for fans of the genre, but at $20 it's just not. 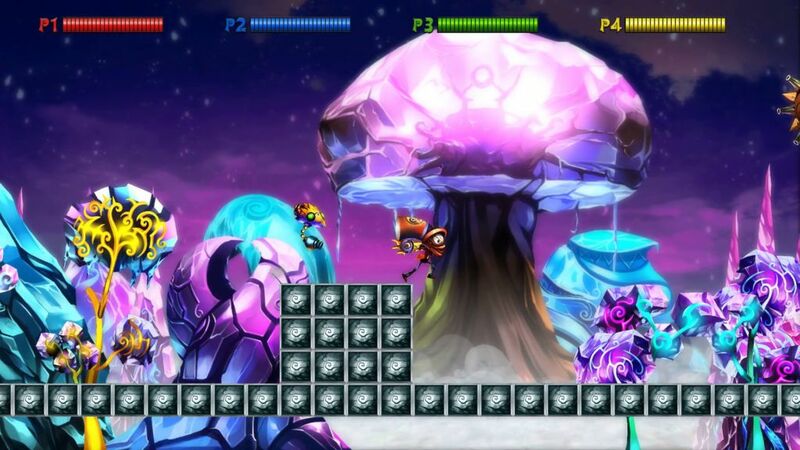 That said we review games based on the quality and not the price so Mecho Tales for the Vita receives a solid level of recommendation from us with the warning that the game is not an ideal value for your money. I really like the art direction of the game but $20 is really steep. A mechanical themed world? Megatron approves! Nice review boss. You've been so busy on here lately. Good review. Too bad the game isn't longer but I guess I'll wait for a sale. Sweet review but not worth the cost. The developer is mad. Not interested, but nice review nonetheless. I'm really digging the steampunk setting of the game. Amazing review yet again @Reanfan! Welcome back @MetroidBlaster and @GhastlyRockets. Didn't @GeekyGamerZack design your amazing avatar @MetroidBlaster? Anyways thanks for all of your comments!